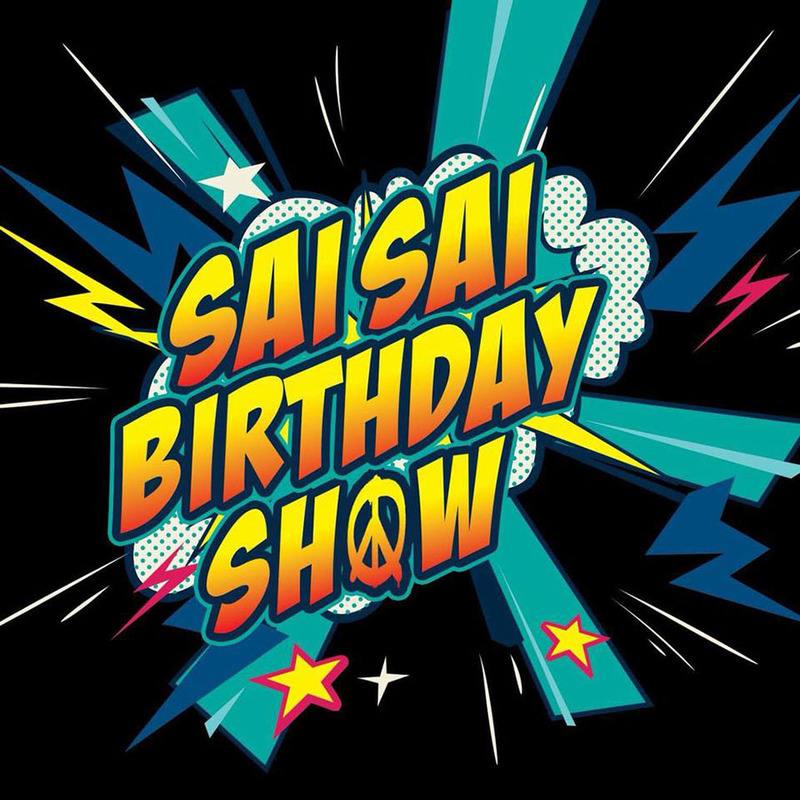 This is the annual fan party for pop star Sai Sai Kham Leng. 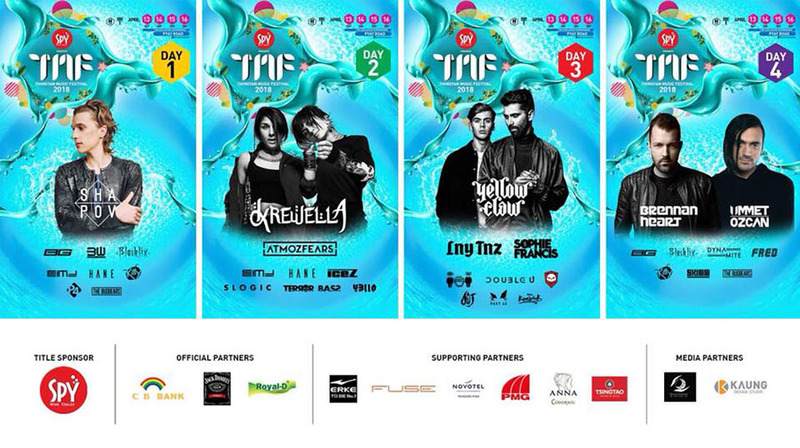 April 10, 6 p.m. to 11 p.m. Thuwunnabhumi Event Park. Tickets start at 10,000 kyats. Tel: 09-4510101789. This is the main pavilion for Thingyan festivities in the city, organized by the Yangon regional government. 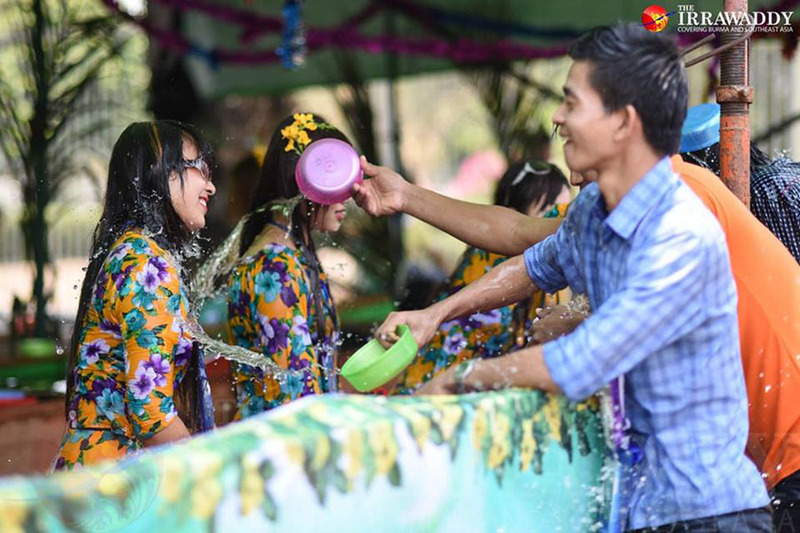 April 13 to 17, Yangon City Hall. 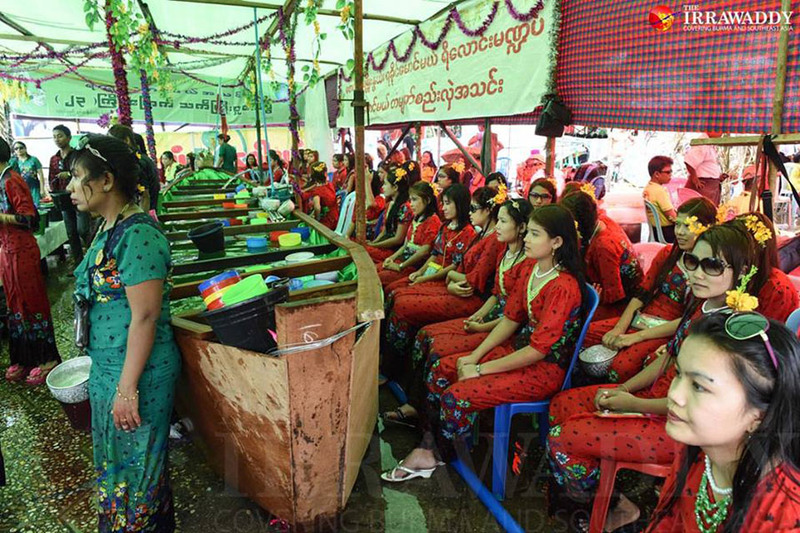 There will be traditional Arakanese music and dance performances, as well as traditional food and souvenirs. 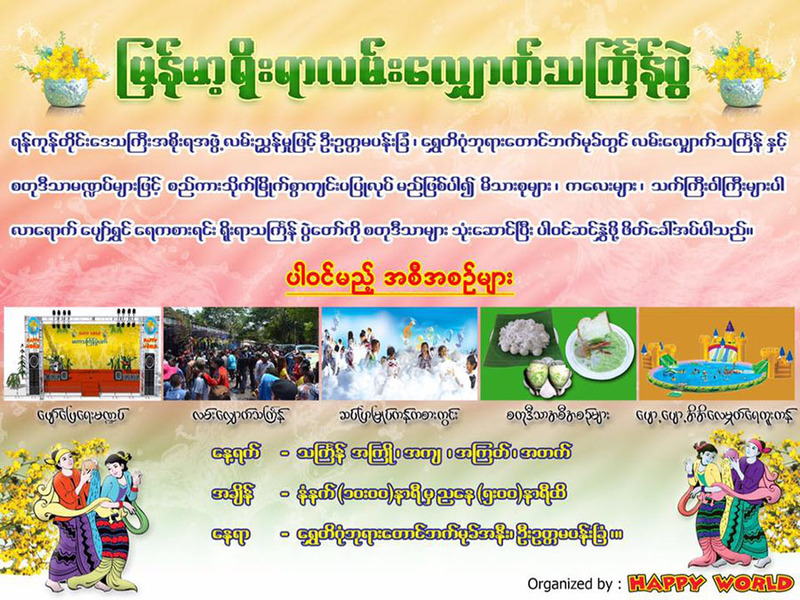 April 13 to16, 9 a.m. to 5 p.m. Thuwunna Stadium, Thingangyun Township. 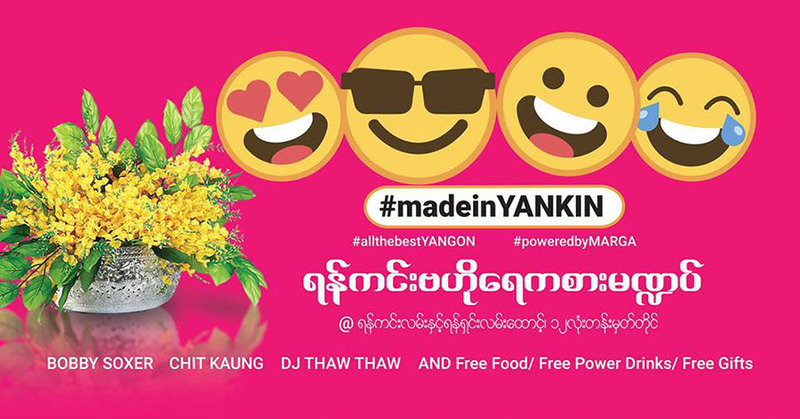 Chit Kaung, Bobby Soxer and DJ Thaw Thaw will perform at the Yankin Thingyan pavilion. April 13 to 16. Yankin Road, 12 Lone Tan. There will be entertainment, free snacks, fun and much more. April 13 to 17. U Ottama Park, by the southern gate of Shwedagon Pagoda. Barrack, a pavilion popular with youngsters, is back this April. April 13 to 16. Pyay Road. Tickets start at 45,000 kyats. 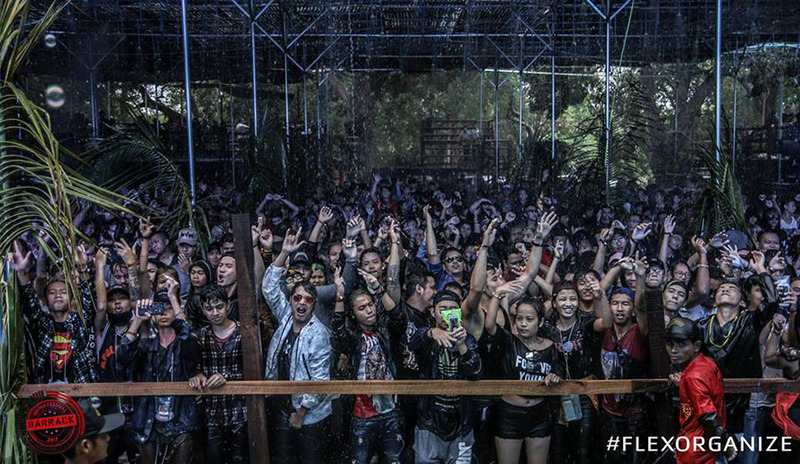 Tel: 09-43020145 or 09-5069595.
International DJs will perform at this pavilion. April 13 to 16. Pyay Road. Tickets start at 20,000 kyats. Tel: 09-775007750 or 09-775077500. 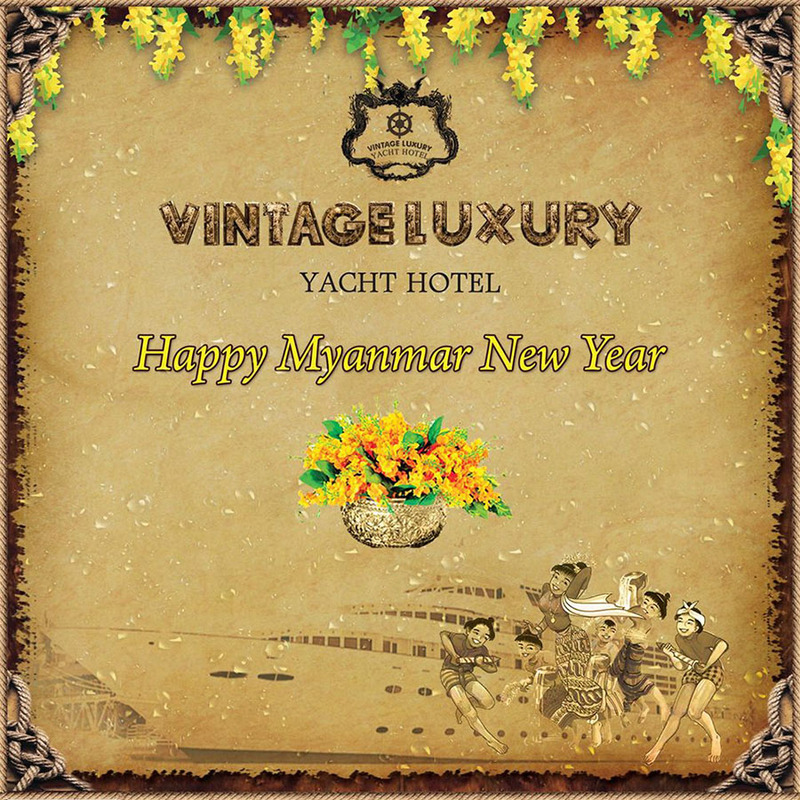 There will be entertainment at the vintage car parking area and a buffet dinner for 9,000 kyats per person. April 13 to 17, 6 p.m. to 11 p.m. No. 6, Botahtaung Jetty, near Botahtaung Pagoda, Seikkan Township. Tel: 09-258819911-55. 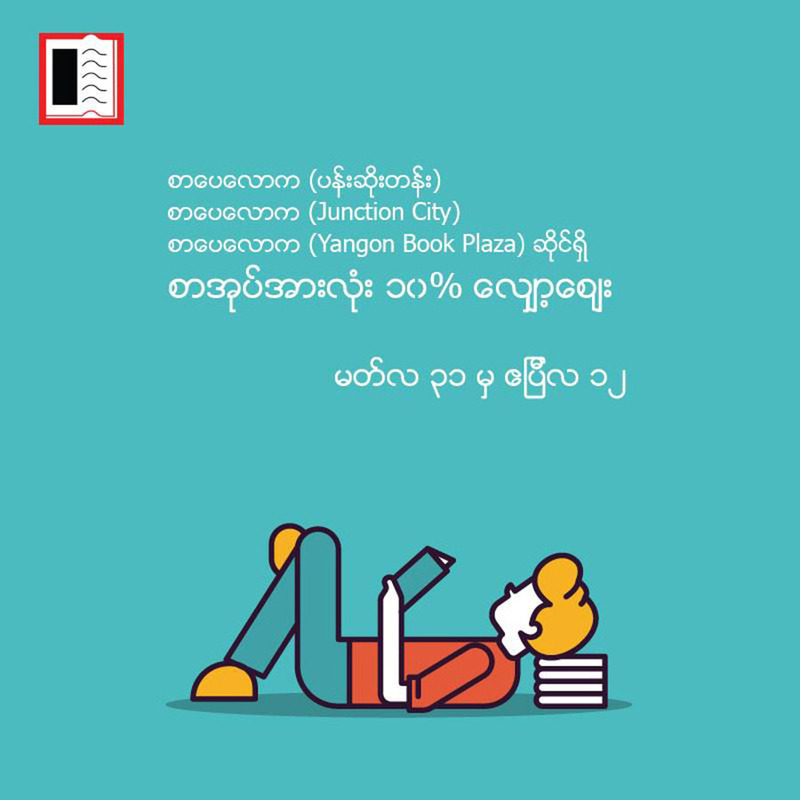 Sarpay Lawka is offering a 10 percent discount on all books at all of its outlets. Dozens of artists are showcasing more than 300 works at this event. Feb. 2 to April 16. 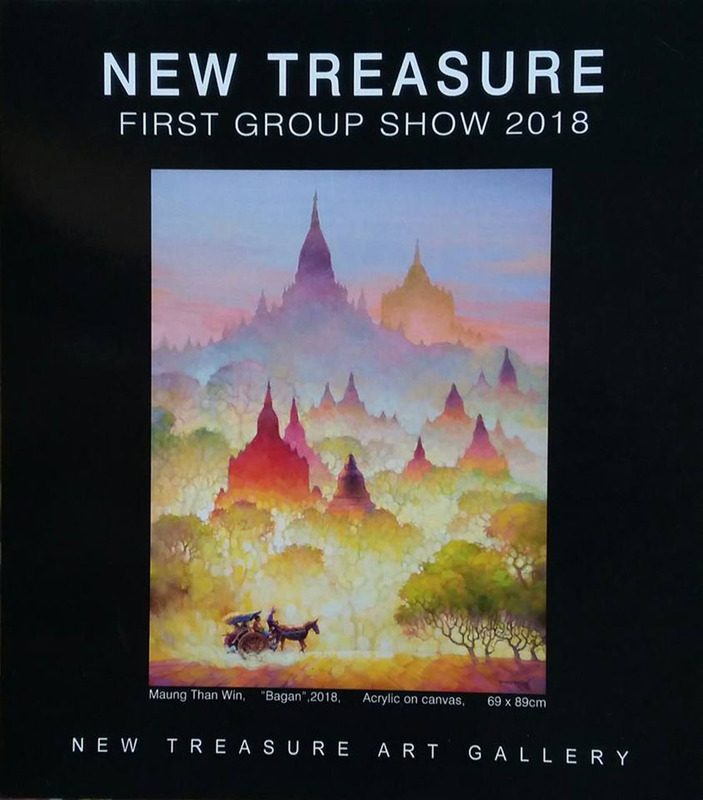 New Treasure Art Gallery, Thanlwin Street.